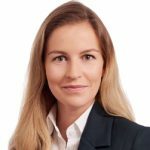 On November 23, 2018 the German Federal Council (Bundesrat) approved the Law on the Prevention of losses of valued added tax as regards trade in goods and the amendment of further tax regulations (previously referred to as “Annual Tax Act 2018”). In 2017 the German Constitutional Court declared the restrictions on the deductibility of losses in case of so-called “harmful” acquisitions of more than 25% up to 50% of shares pursuant to Sec. 8c Para. 1 Sentence 1 of the Corporation Tax Act (“CTA”) unconstitutional and demanded from the German legislator to take action. Whereas draft bill initially provided for only a temporary suspension of the provision from 2008 until 2016, Sec. 8c Para. 1 Sentence 1 CTA has been deleted without replacement in the final version. Consequently, even after 2016 losses remain fully deductible despite direct or indirect transfers of more than 25 % up to 50 % of a corporation’s subscribed capital. The restriction on corporate loss deductibility is also abolished as regards trade tax via the unaltered referral rule in Sec. 10a Sentence 10 Trade Tax Act. 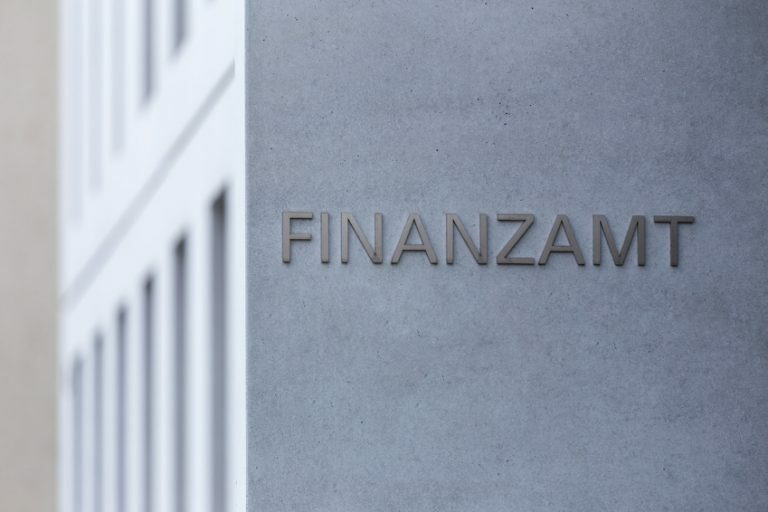 It remains to be seen whether the ban on loss deductions in case of share transfers of more than 50 % of the capital will as well be declared unconstitutional by the German Constitutional Court. Initially, the legislator provided for losses carried forward not being forfeited in case of share transfers intended to preventa company from insolvency. In 2011 the EU Commission had declared the provision of Sec. 8c Para. 1a CTA incompliant with EU laws on state aid. Hence, the applicability of the so-called restructuring clause had been suspended since then. After the ECJ had overruled the Commission decision earlier this year, the suspension of the application of Sec. 8c Para. 1a CTA is now lifted. Pursuant to Sec. 34 Para. 6 Sentence 4 CTA-new the restructuring clause re-enters into force as of the assessment period of 2008. The validity of a fiscal unity for income tax purposes requires the entire profit of a subsidiary company to be transferred to the parent company. Pursuant to the new Sec. 14 Para. 3 CTA the entire profit is considered transferred even though variable payments are being made to external shareholders. Practical uncertainty remains, however, due to the fact that such payments must not exceed the distributable profits that the subsidiary, absent the profit transfer agreement, would have been able to distribute to the parent company and need to be economically justified. A fiscal unity that is incompliant with Sec. 14 Para. 2 CTA-new can be recognized transitionally until December 31, 2021. The eponymous main change of the law obliges operators of online-marketplaces pursuant to Sec. 22f VAT Act-new to record names, ad-dresses, tax numbers or VAT ID number of distributors who are active on their platforms, if their revenues are subject to VAT in Germany. Moreover, as of February 28, 2019 operators of online-marketplaces will be liable for unpaid VAT on deliveries of their distributors, if they are unable to submit a certificate by the tax office attesting to the fiscal registration of the latter. The proportionate restriction on corporate loss deductibility is abolished. The restructuring clause re-enters into force. Variable compensation payments for external shareholders in a tax fiscal unity do not prevent the validty of a fiscal unity scheme. New VAT-related obligations are imposed on operators of online-marketplaces.